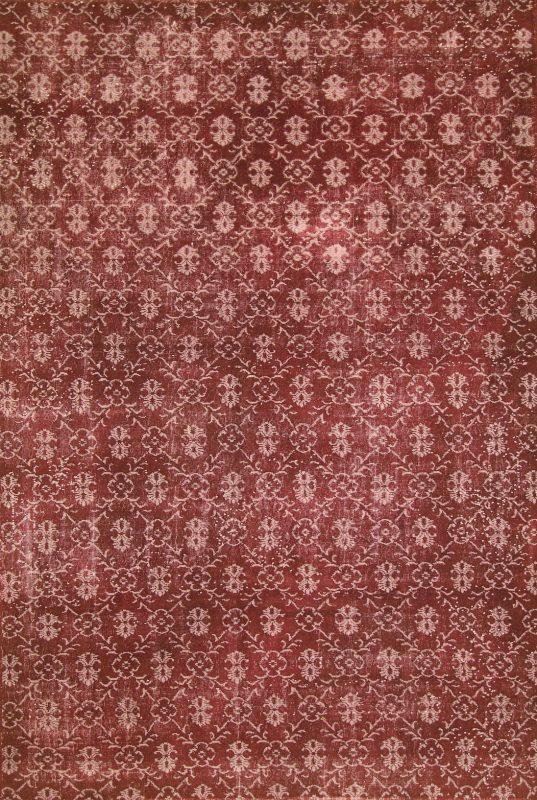 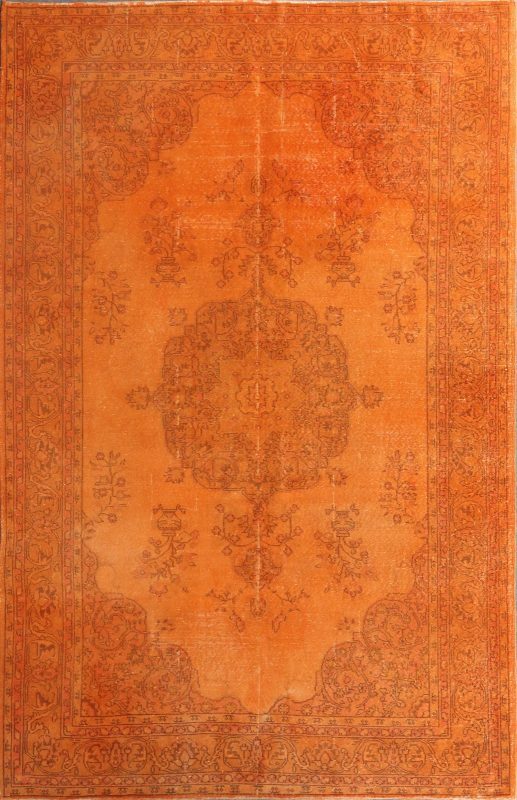 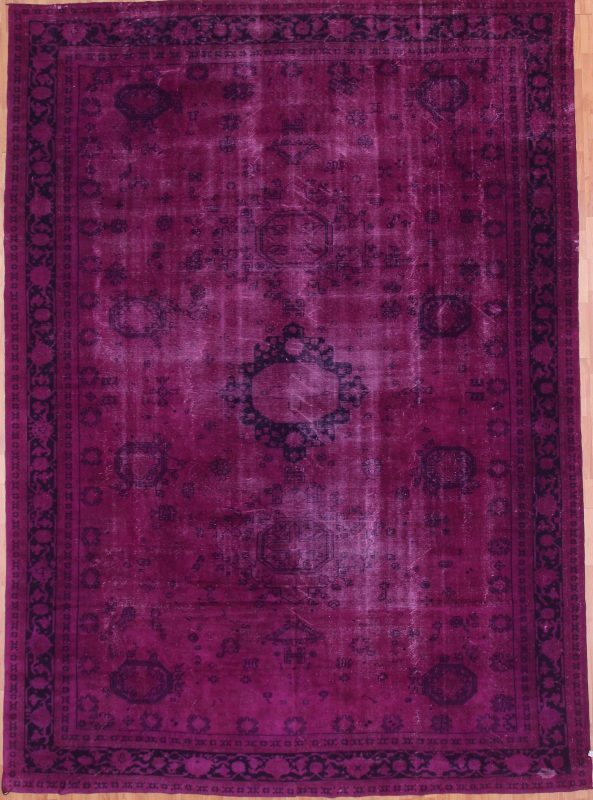 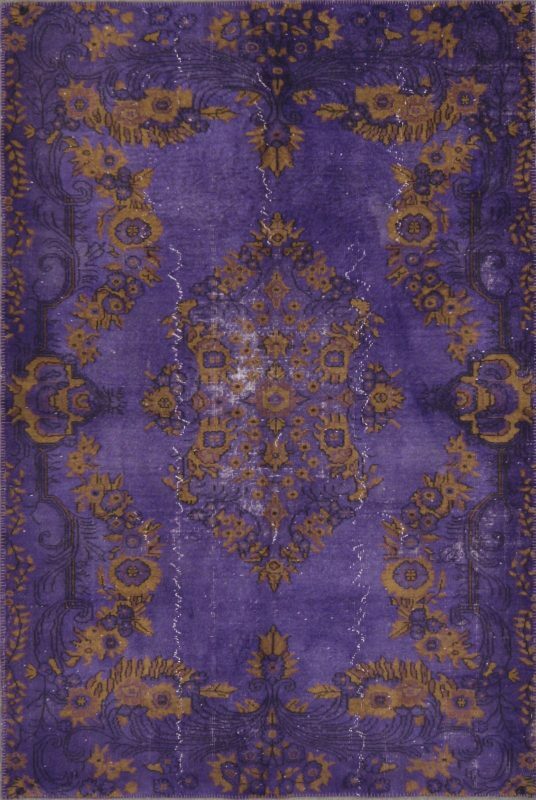 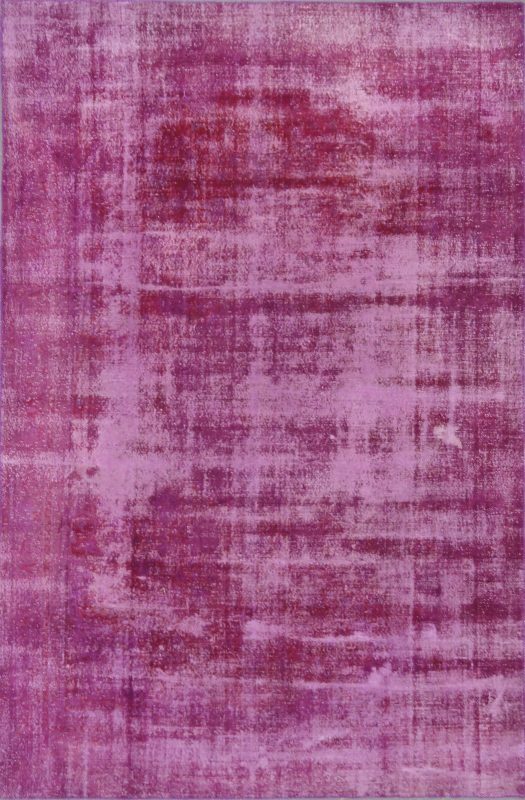 In a highly-individual process, overdyed vintage rugs are neutralized of their original color, and then overdyed with striking shades, ranging from brilliant to deep. 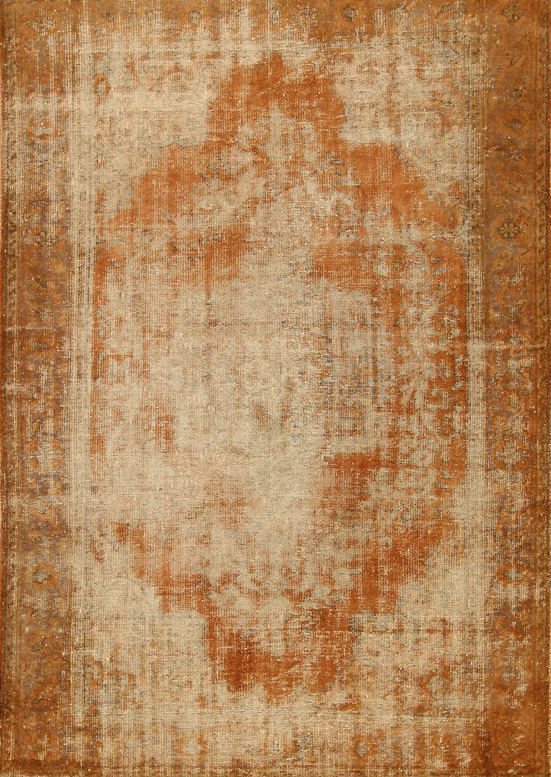 Hints of original design and composition remain visible. 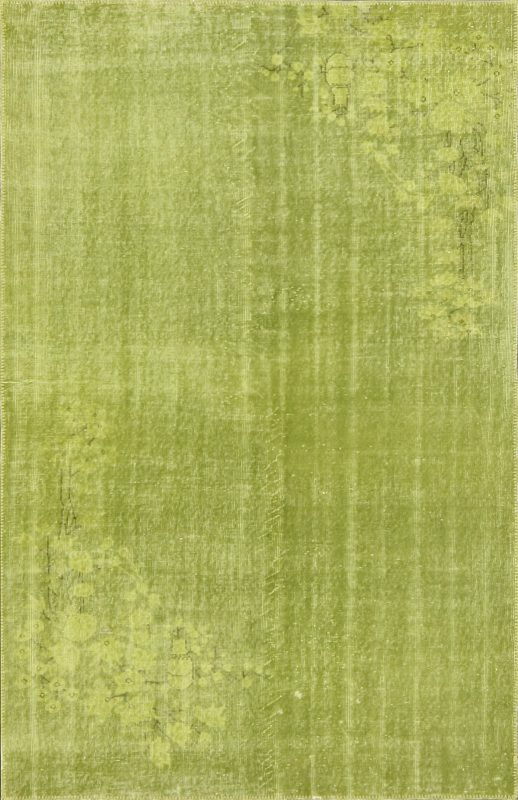 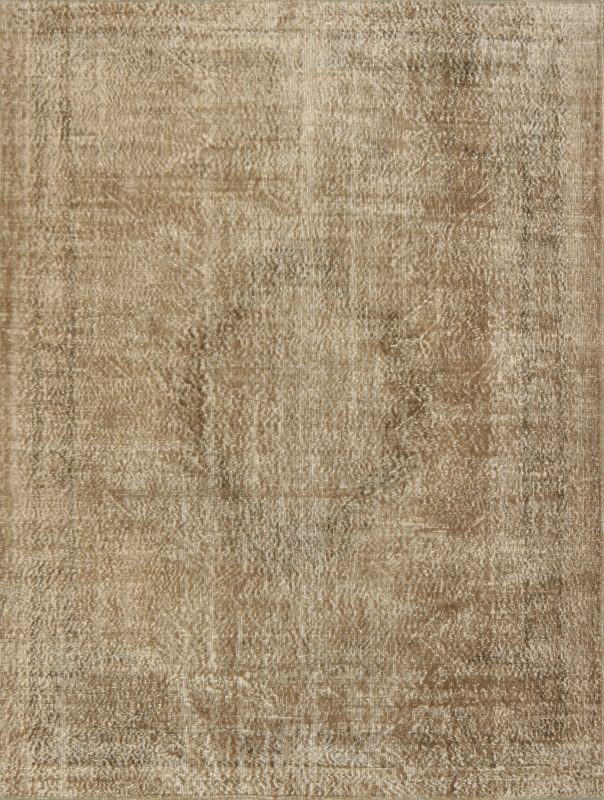 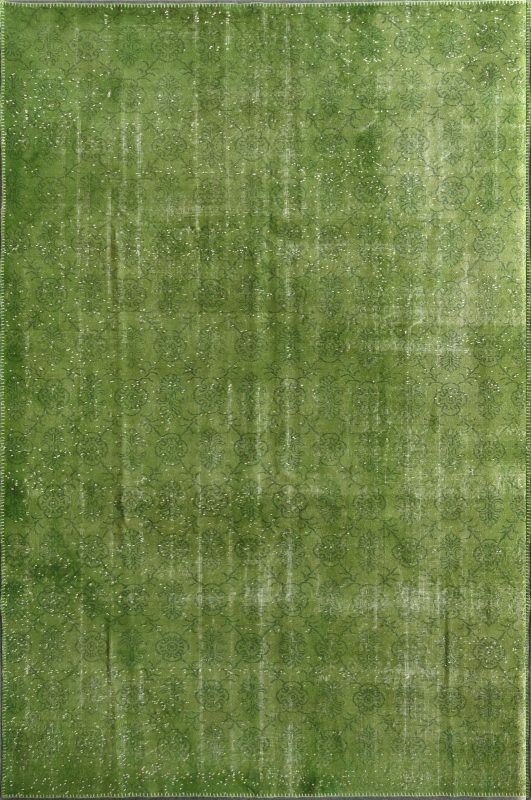 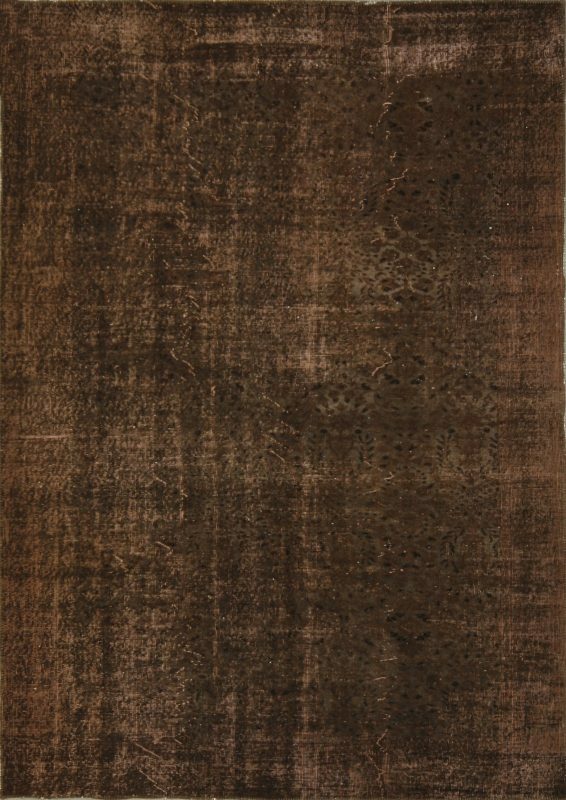 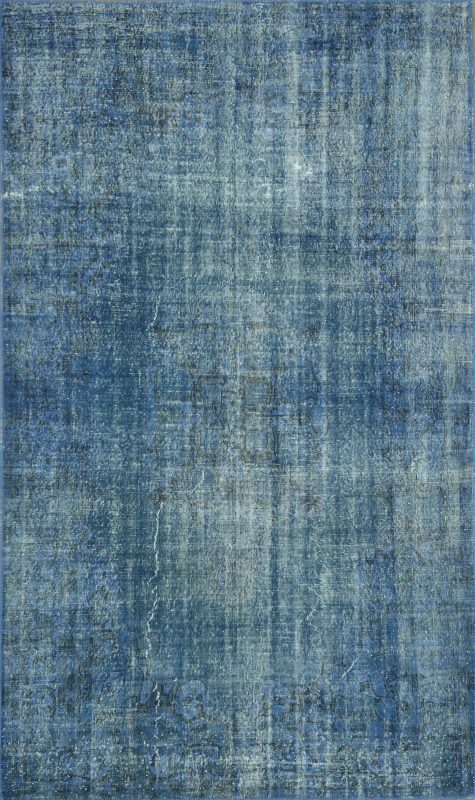 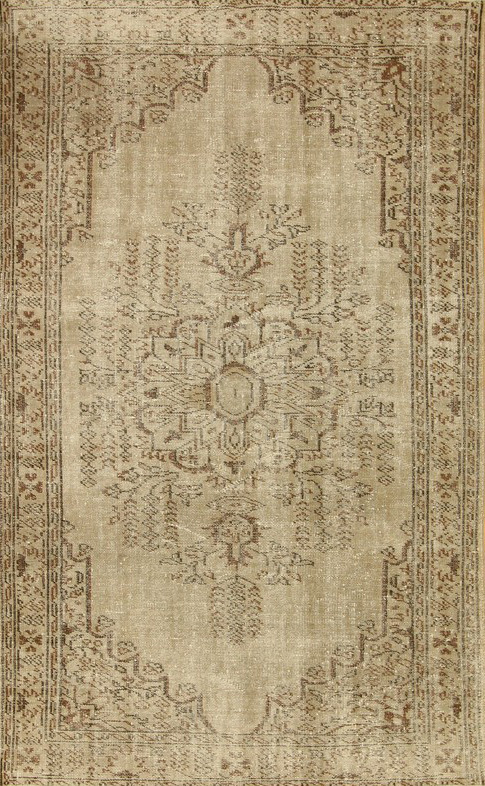 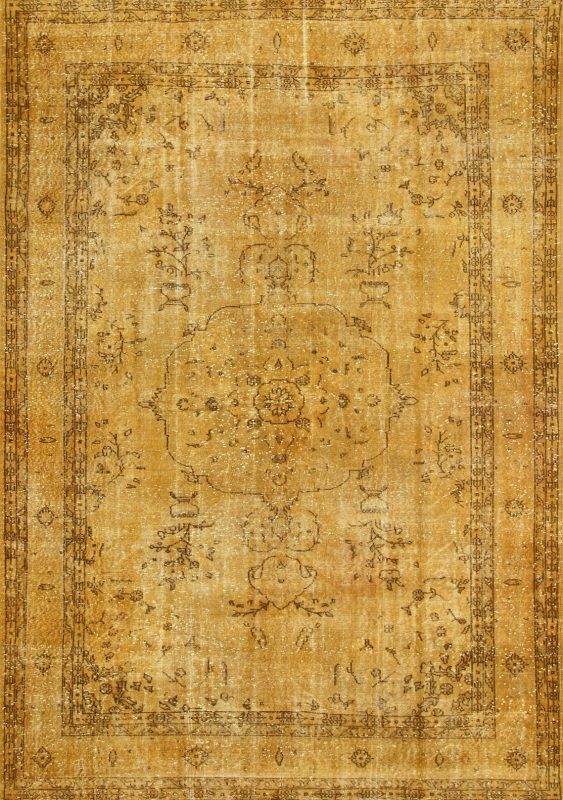 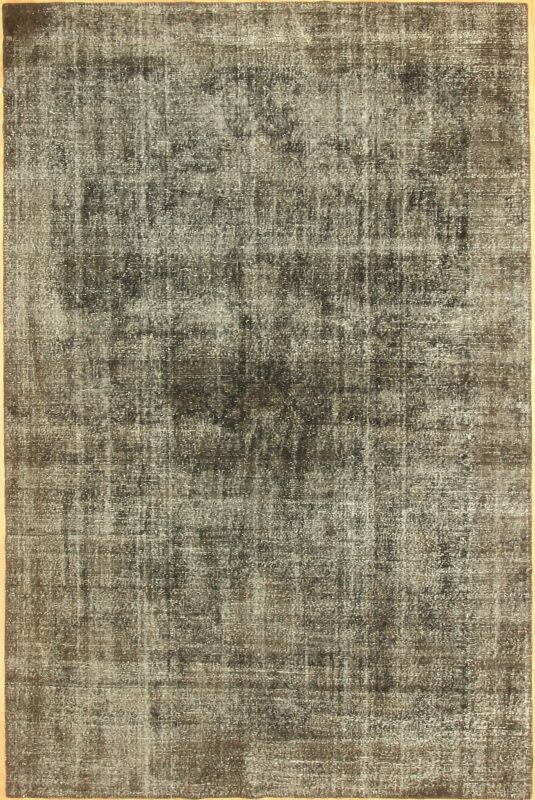 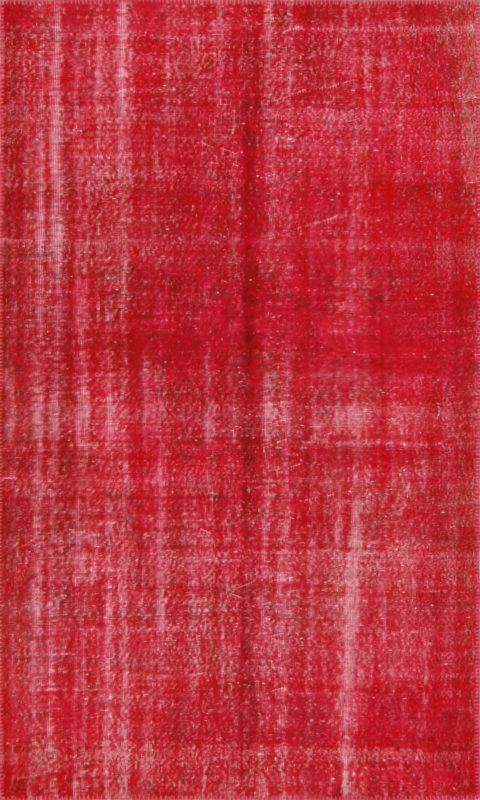 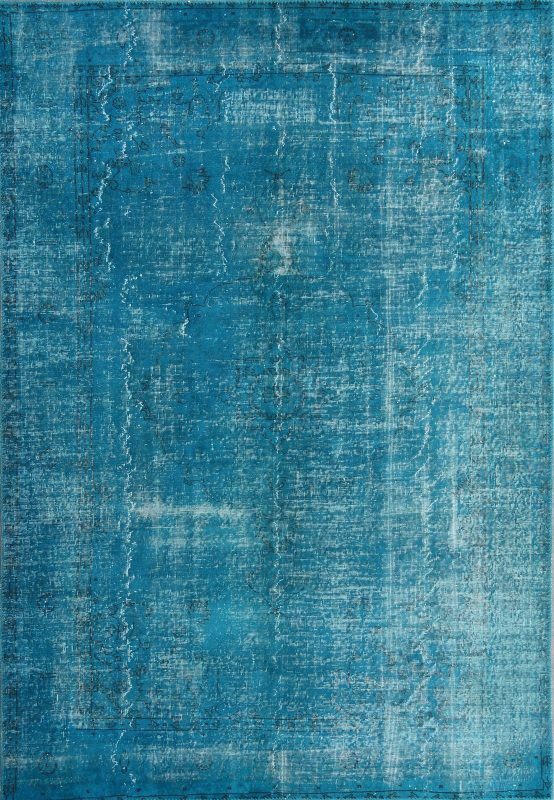 A testament to the handmade nature of the collection, the overdyed vintage rug is thoroughly unique, ensuring contemporary originality with every piece.